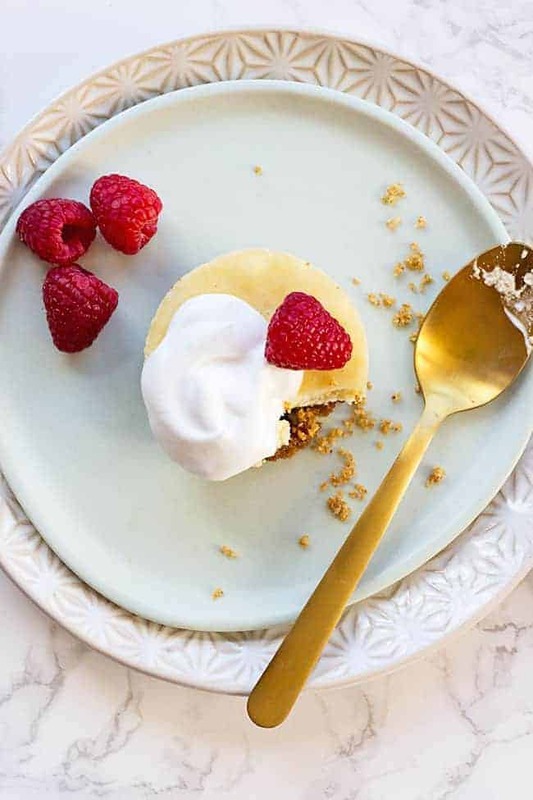 With a crust made from walnuts and dates, a protein-packed cheesecake filling, and fresh fruit topping, these are cheesecakes you can eat for breakfast completely guilt-free. 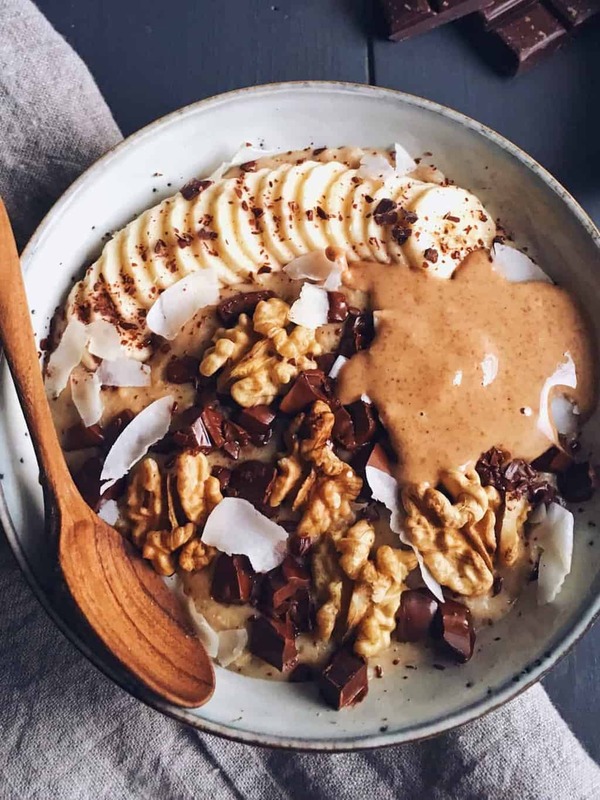 Bananas, chocolate, and peanut butter might just be the best food combination in existence—and it’s also one that’s full of healthy fats, protein, antioxidants, and fiber. 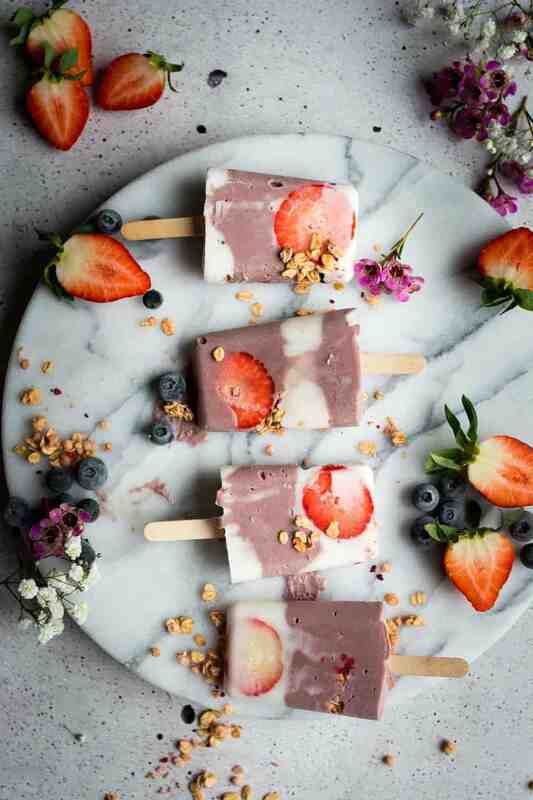 Save this idea for those hot summer mornings when you’re craving something cold—a nutritious breakfast in popsicle form! 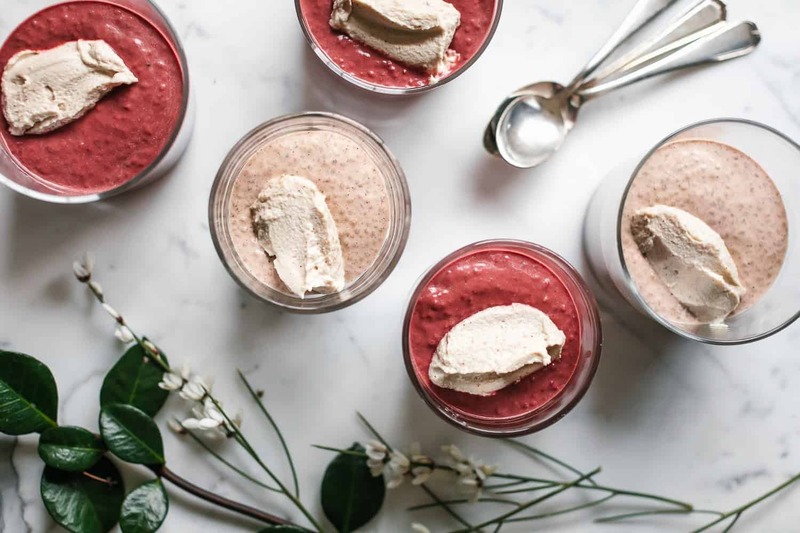 If you’re looking for a fun way to switch up your chia pudding, give this red velvet version a try. 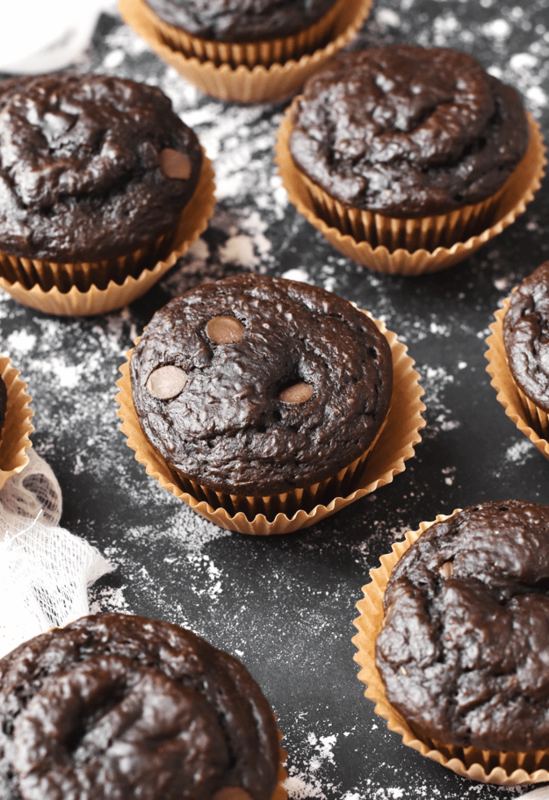 No food coloring here, the rich red color comes from beets. These ideas all look fantastic – I especially love the breakfast popsicles! That’s so creative! I want dessert now, and it’s not breakfast time!